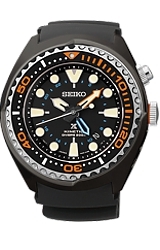 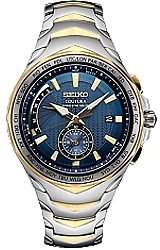 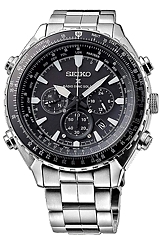 Seiko Watch Corporation was established in 1881 and is one of the premier watch manufacturers in the world today. 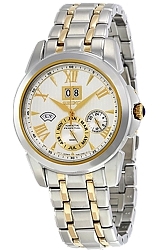 The first wristwatch was made in 1937. 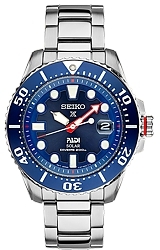 A year later in 1938, it produced 1,179,639 units. 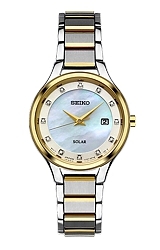 In 1992, Seiko introduced its revolutionary Kinetic technology to the United States. 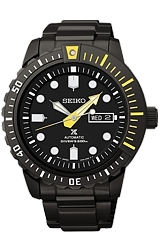 Simple movement of the human body powers this watch, which requires no battery replacement. 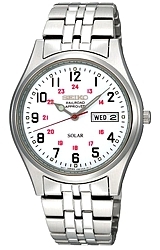 It was the first quartz watch of this kind. 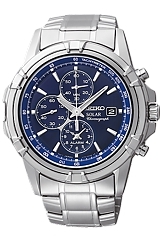 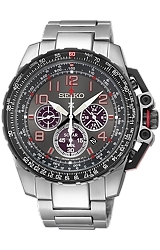 Seiko will always provide the quality you want at an affordable price. 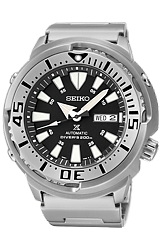 Designed in ultramodern or traditional styles and incorporating advanced technology, offering strength, resilience, and beauty -- the clean lines and bold round face of the traditional Seiko watch face allow the wearer to read every dial with clarity and ease. 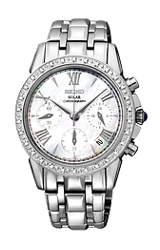 With the more modern styles, the they will continue as a trend-setter well into the next century.